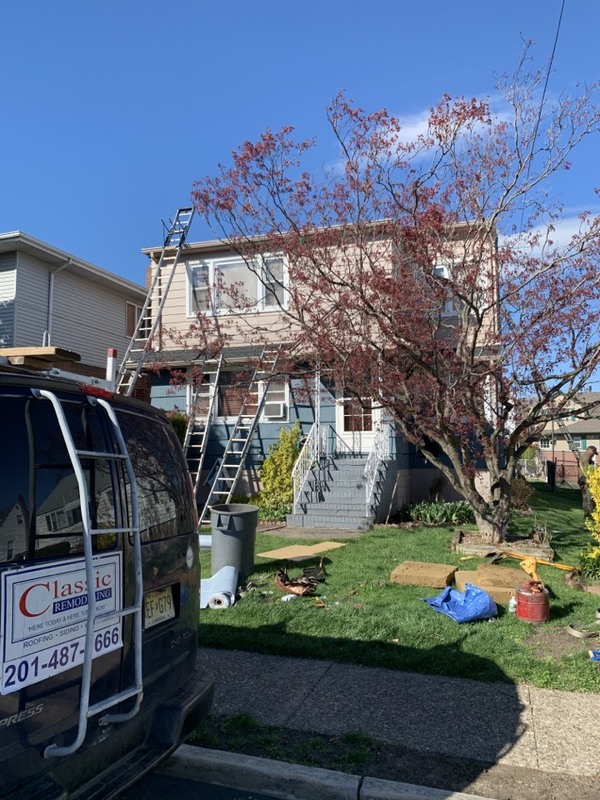 Recent Projects | Classic Remodeling Corp.
Today’s job in Fair Lawn, New Jersey. 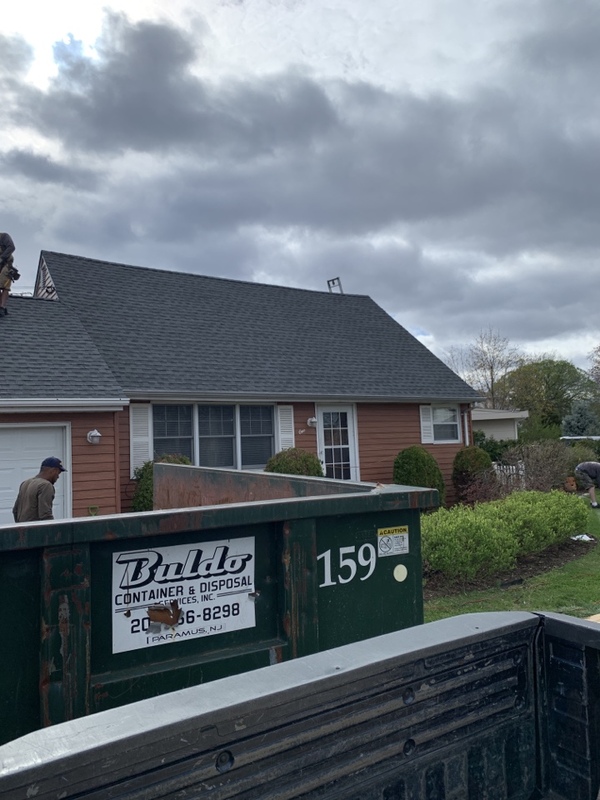 Using the Timberline HD Pewter Gray shingles! 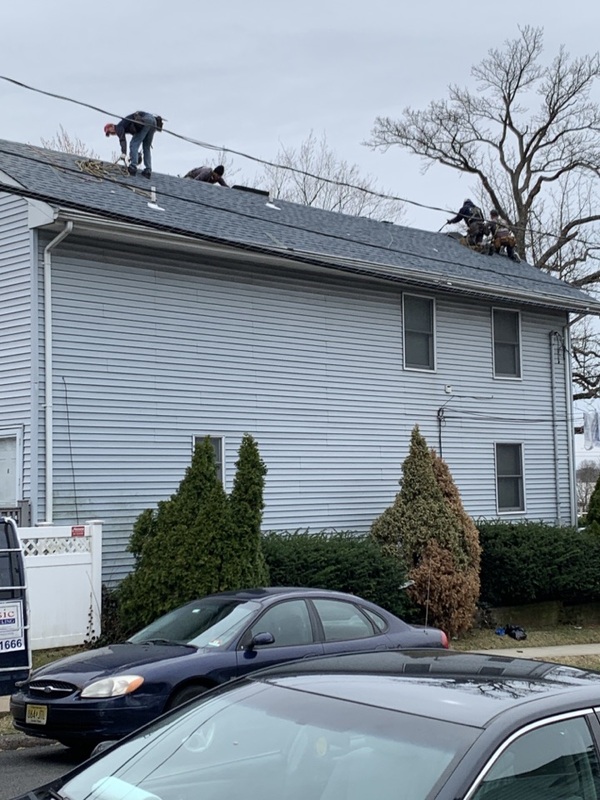 Today’s roof in Lodi, New Jersey. 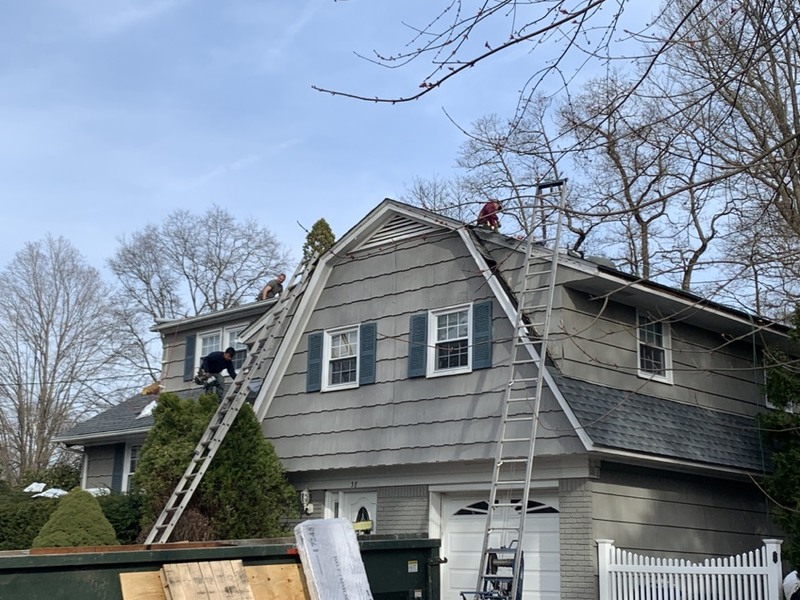 Using the Timberline HD Charcoal shingles! 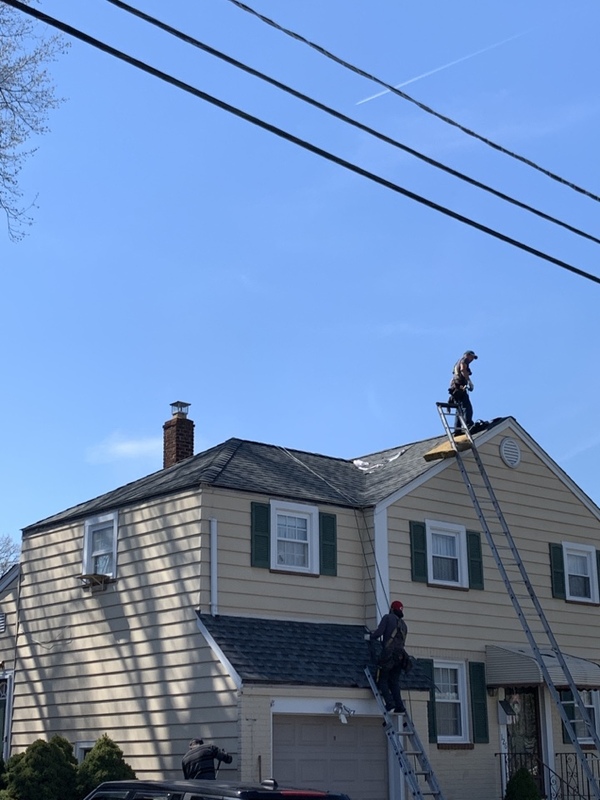 Today’s roof in Moonachie, New Jersey. Using the Timberline HD Pewter Gray shingles! 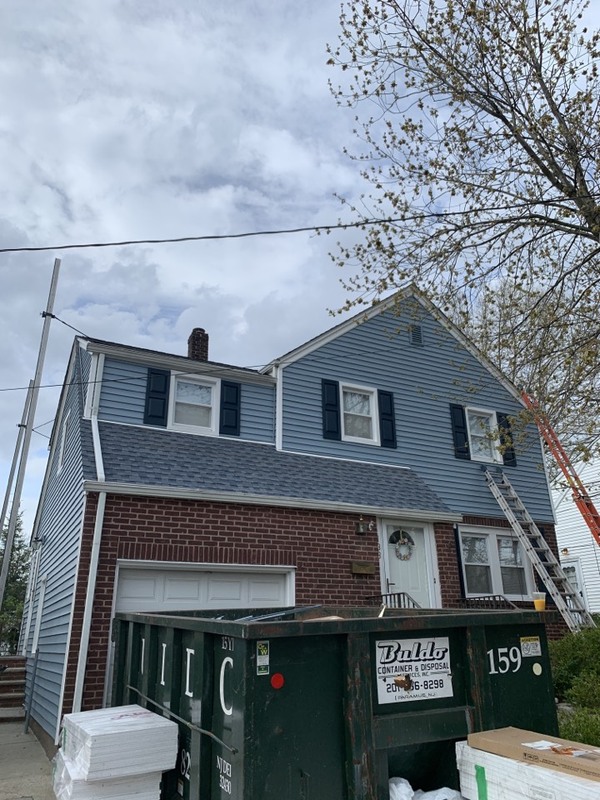 Today’s roof in Bergenfield, New Jersey. 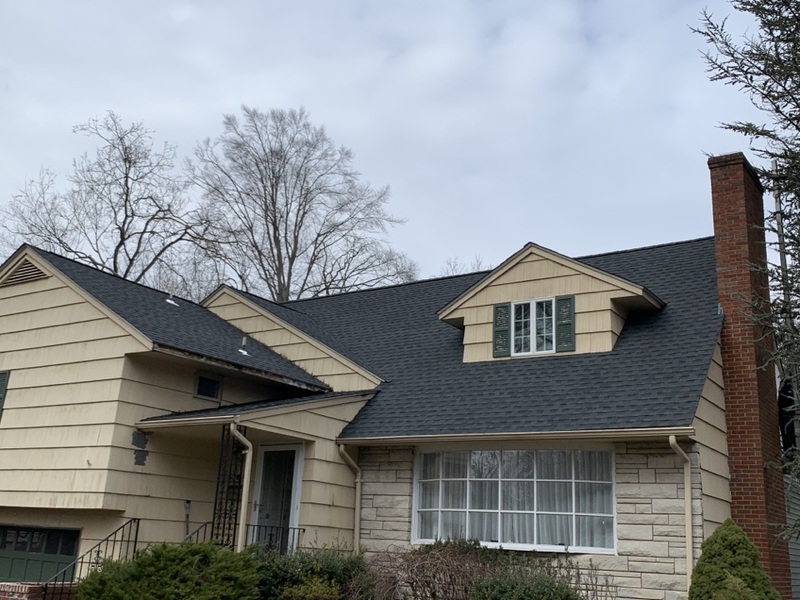 Using the Timberline HD Pewter Gray shingles! 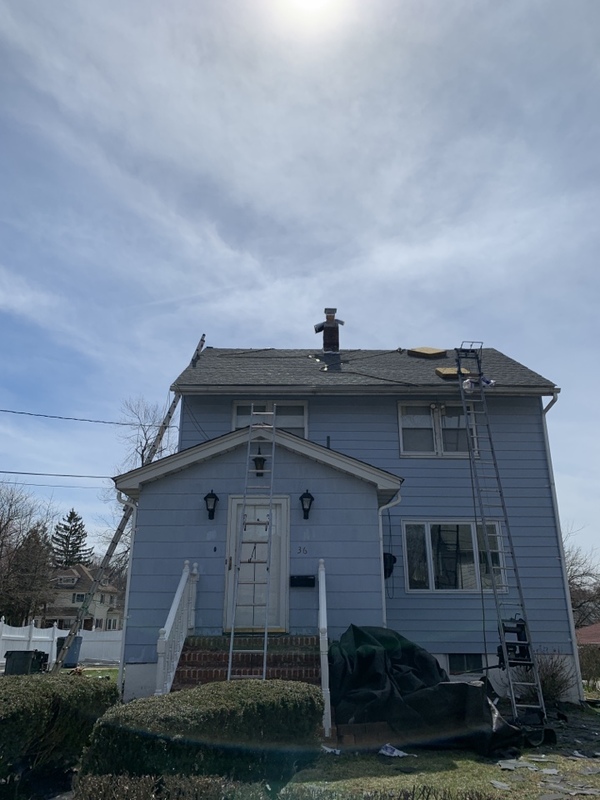 Today’s roof, Ho-Ho-Kus, New Jersey. 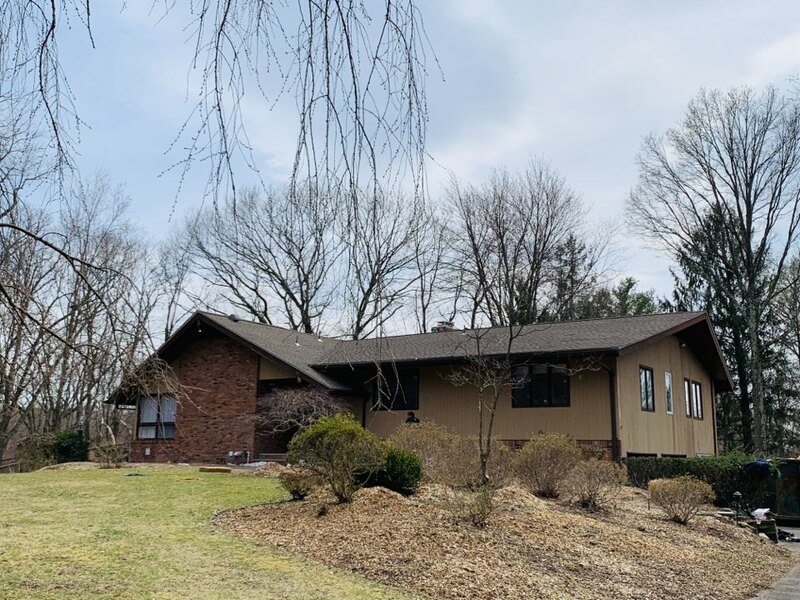 Timberline HD Barkwood shingles! 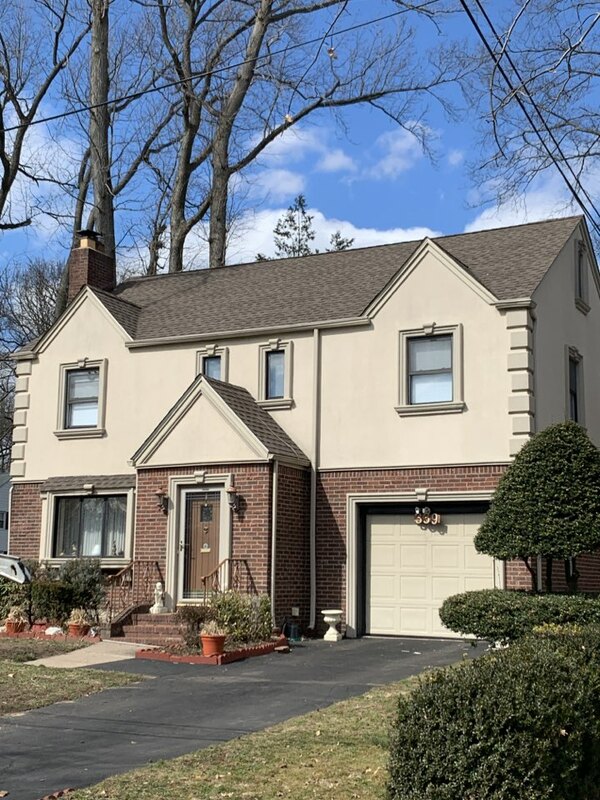 Today’s roof in Midland Park, New Jersey. Timberline Pewter Shingles. 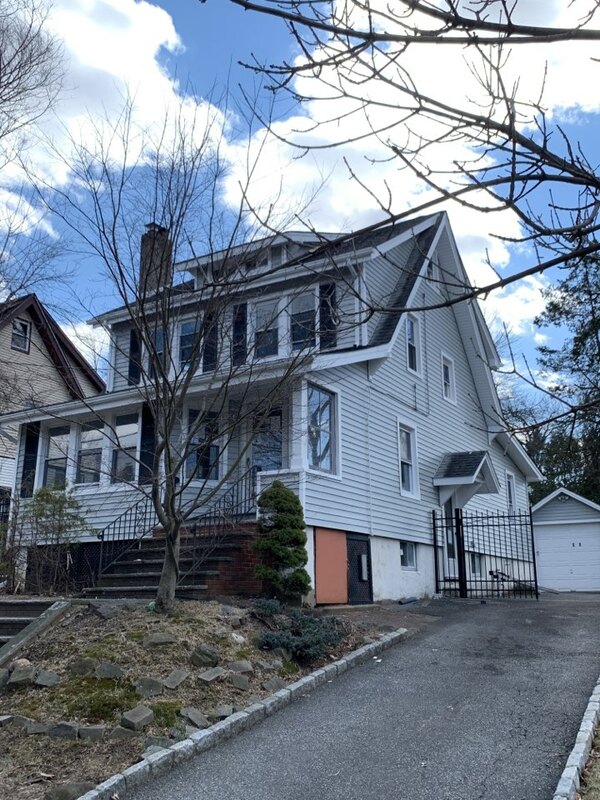 Today’s roof, Ridgewood New Jersey. Timberline Charcoal shingles. 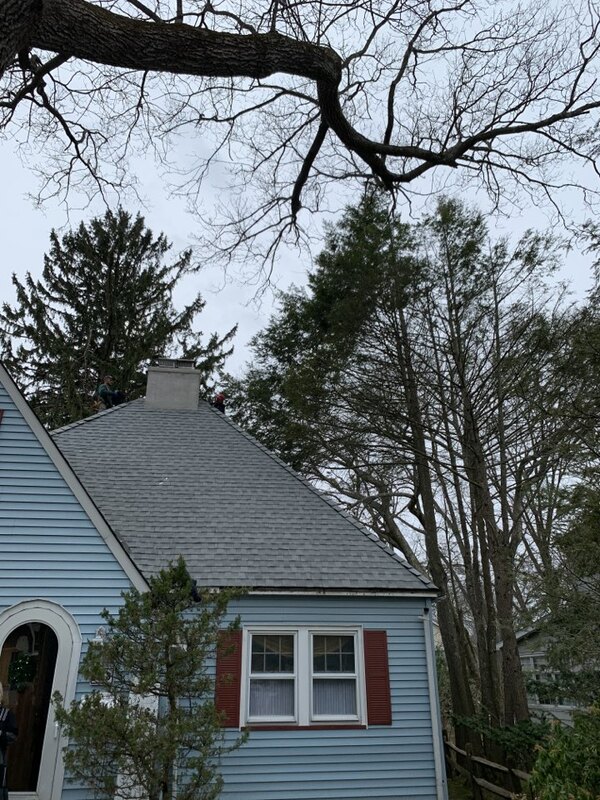 Today’s roof in Ramsey, NJ using the Timberline HD Fox Hollow shingles! 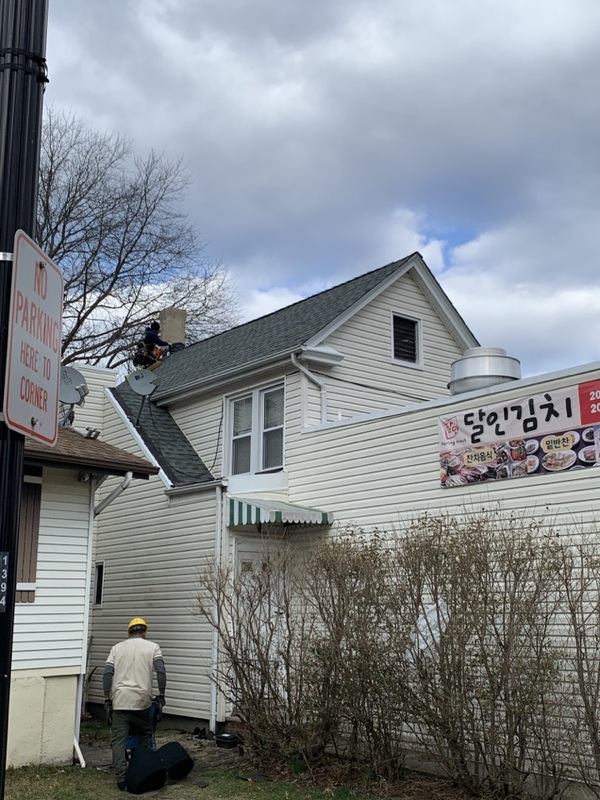 Today’s roof, Haworth NJ. 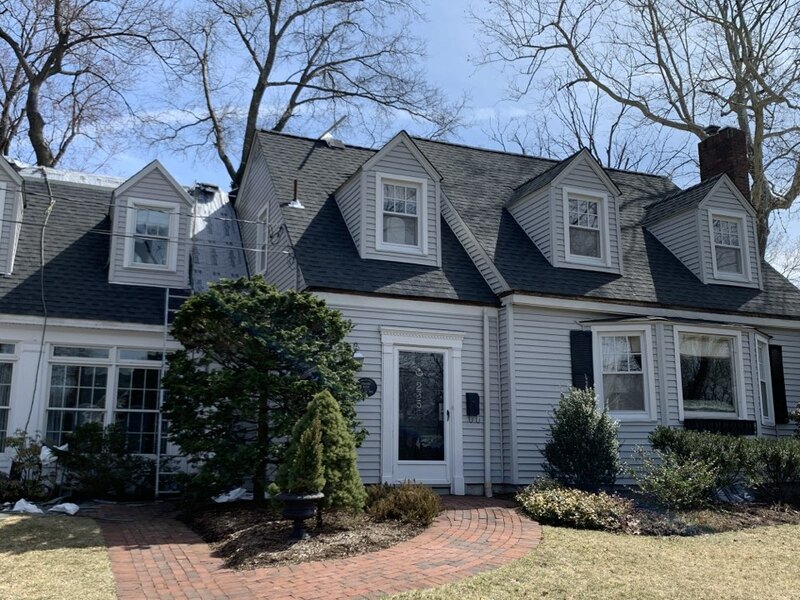 Timberline HD Charcoal shingles. Today’s roof Little Ferry, New Jersey. Timberline shingles in Slate. 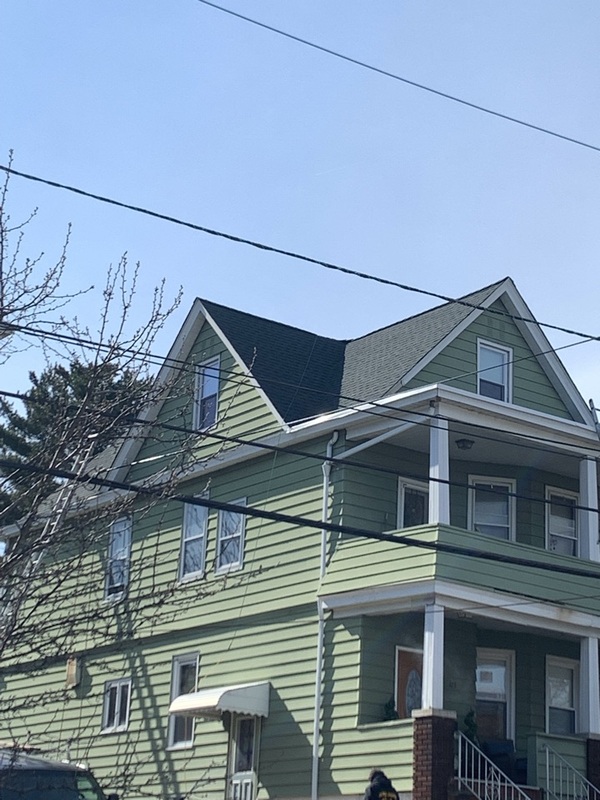 Today we have competes the roof using GAF Timberline shingles and have re done the siding on the home!